END OF SEASON CLEARANCE SALE! All in stock plows must go and are below dealer cost. Country Roads is an authorized dealer of Denali Standard and Pro Series ATV and UTV Plow Systems which are available to fit most makes/models of ATVs and UTVs. 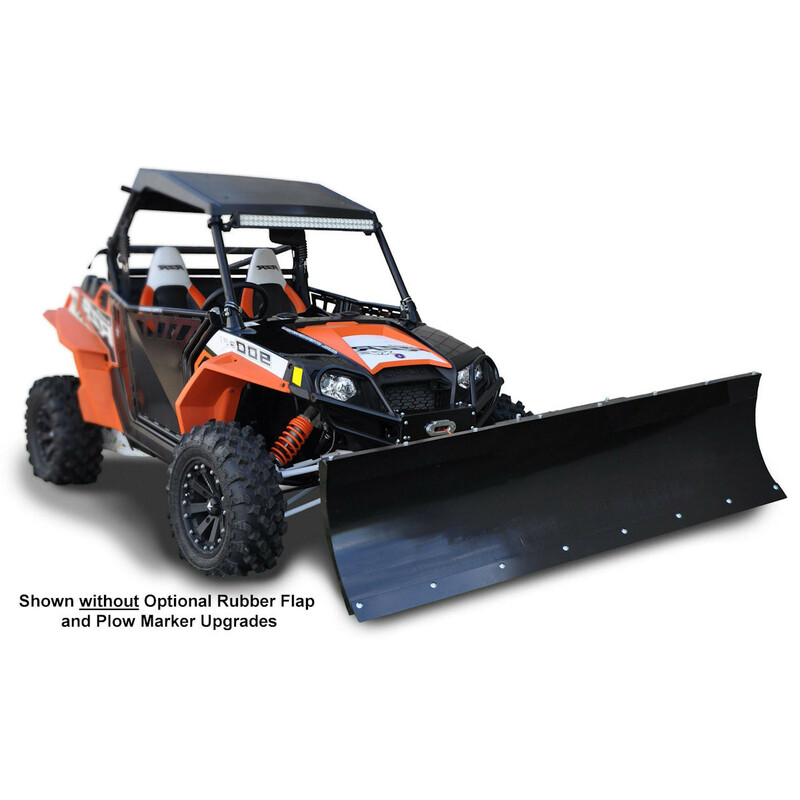 DENALI Standard Series ATV/UTV Snow Plows are made to handle the toughest conditions including sand, snow, and ice. 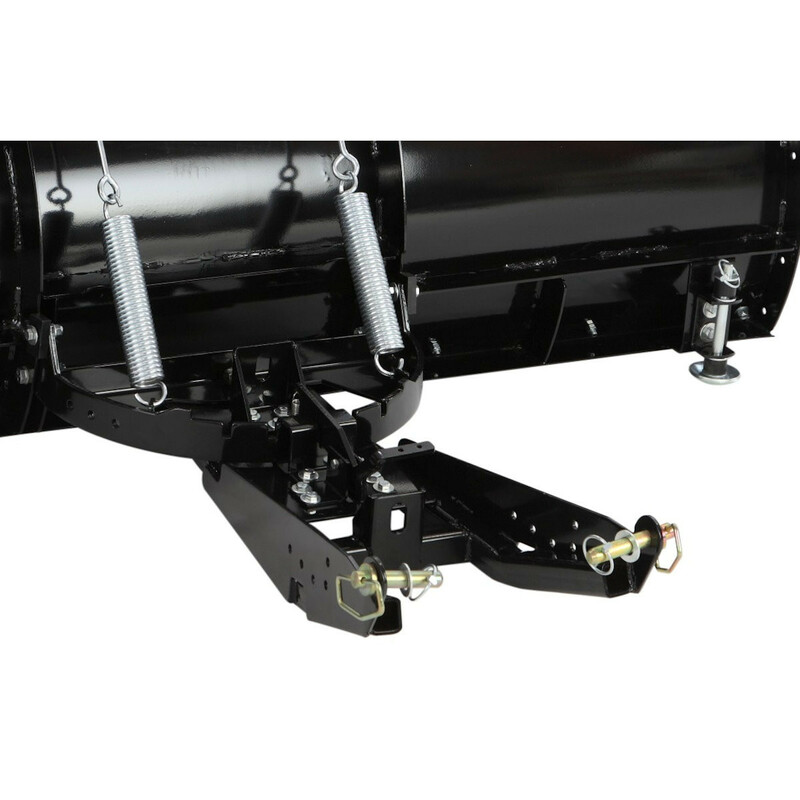 The "Easy-Connect" design created by MotoAlliance engineers makes attaching and detaching the plow an extremely easy process. 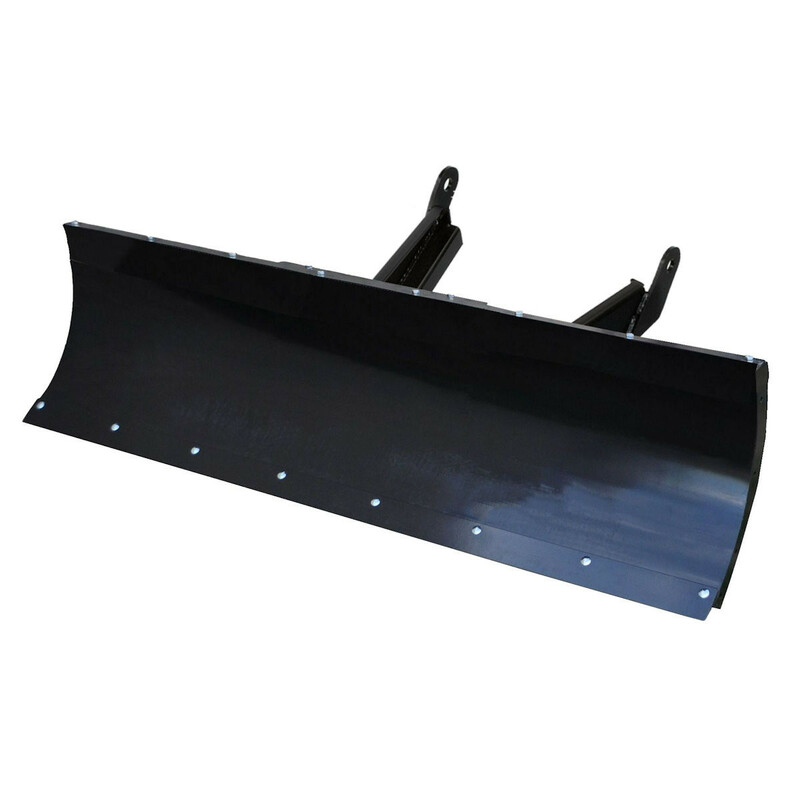 This Center Mounted plow disperses the force of impact to the sturdiest part of the UTV / SxS, preventing damage to the front end or other vehicle parts from sudden impact. 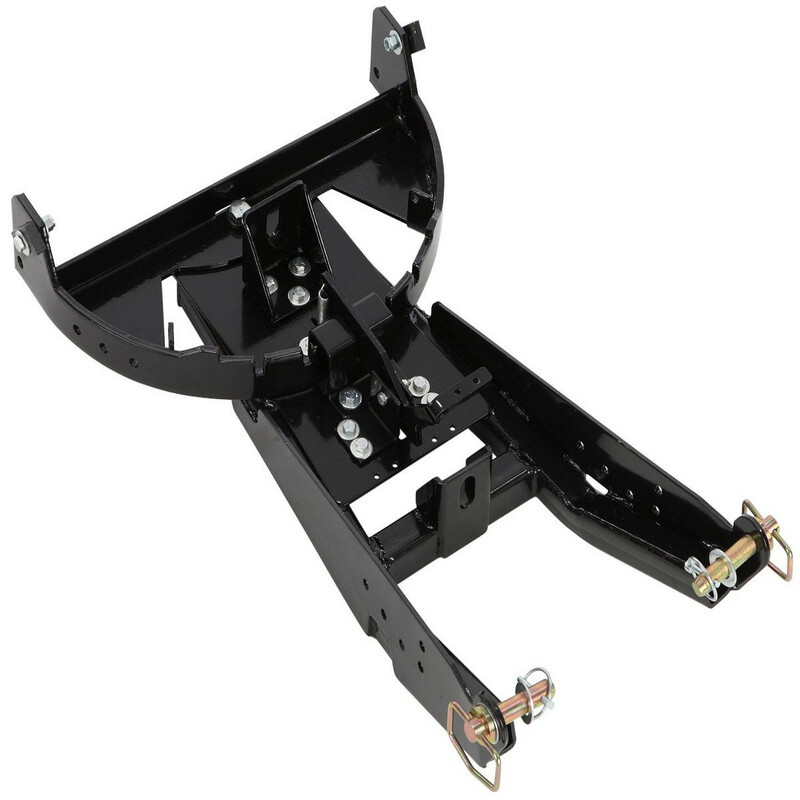 Please Note: all DENALI UTV Plow Systems require a winch (not included) to raise and lower the plow blade and a make/model specific mounting plate (MSRP: $64.99 - $99.99) Some models require special order.